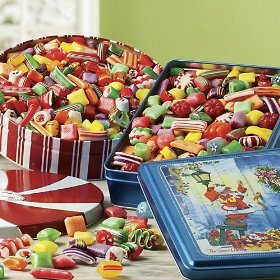 The Swiss Colony Old-Fashioned Christmas Candy 1-2-lbs. 1-lb. : Amazon.com: Grocery & Gourmet Food.